Karen Marie Hartley Almond Moyes, 82, passed away peacefully at her home in Layton, Utah, Friday morning, February 8, 2019. She was born September 6, 1936, in Malad City, Idaho, daughter of Ernest Hartley and Mabel Marietta Hancock. She lived her younger years in Malad City, Idaho, with her sister, brother and parents. She married Lyle Norby Almond, November 15, 1957, in the Logan Temple. Together they welcomed three daughters; Michelle (Steven) Jensen, Layton, Utah; Lisa (Tim) Knudson, Buena Vista, Virginia; Julie (Todd) Boyer, Las Vegas, Nevada. Lyle passed away October 24, 1968. Karen later married William Earl Moyes, June 6, 1986, in the Ogden Temple. Bill’s son, Michael Moyes, Hooper, Utah also joined our family at this time and we gained a wonderful brother. Karen was blessed with 8 grandchildren and 2 great-grandchildren. She is survived by her husband, William Earl Moyes, four children, sister, Diane (Blair) Gleed, Layton, Utah; brother, Donald (Suzanne) Hartley, Vancouver, Washington. She was preceded in death by her parents and first husband, Lyle. Karen graduated from Malad High School and attended Brigham Young University. She later returned to school, graduating from Weber State with her teaching degree. Learning was always a high priority for Karen and she instilled this in her children and grandchildren. Karen taught 4th grade at Lincoln Elementary for 25 years. She was an excellent seamstress, making many outfits for her three daughters. From a young age, Karen shared her beautiful singing voice with countless others and made sure each of her girls had the opportunity for music lessons. She also played the clarinet and piano. Karen was a life-long, active member of The Church of Jesus Christ of Latter-Day Saints. 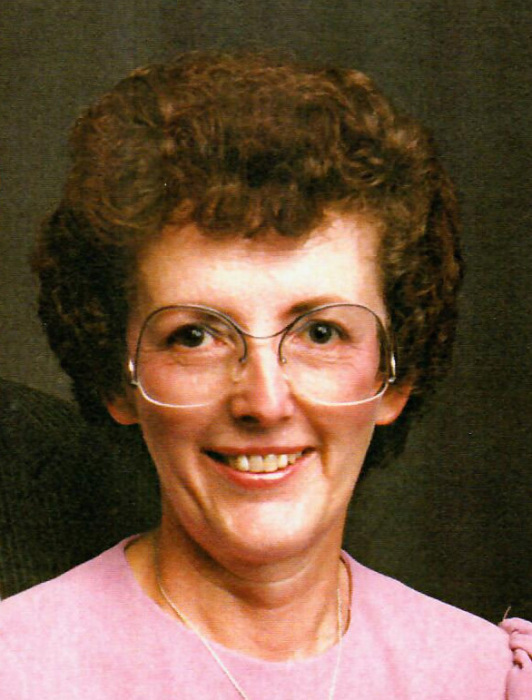 She served faithfully in many church callings, including Primary, Relief Society, Young Women and music positions. She served LDS church missions with her husband, Bill, in Albuquerque, New Mexico, and, locally, in the Salt Lake City/Ogden Utah mission. She especially enjoyed serving as an ordinance worker in the Ogden Temple. Karen was a loving, giving, hard-working example to her family and friends. She loved serving others and will be dearly missed. The family would like to thank Dr. Michael Beus, her family physician, for his many years of medical care. They would like to thank JaCoy, Laurie, Annette, Brooke, and the staff of Rocky Mountain Hospice for their special love and kindness. Thanks also to the wonderful staff at Utah Cancer Specialists and Dr. Jason Stinnett for an additional 3 ½ years to spend with our dear mother and wife. Funeral services will be held Wednesday, February 13, 2019 at 11 a.m. at the Layton Utah West Stake Center, 1715 W. 1600 N. in Layton, Utah. Friends are invited to greet her family Tuesday, February 12, 2019, from 6 to 8 p.m. at the Lindquist’s Layton Mortuary (1867 N. Fairfield Road, Layton, Utah) and Wednesday from 9:30 to 10:30 a.m. at the church. Graveside service will be held at the Downey City Cemetery, February 13, 2019 at 2:30 p.m.